"I have returned, Isobel, and this time I am calling all the shots!" Ruthless, sophisticated Lorenzo Cicolla had one single, dramatic goal -- revenge! Isobel Chandler had betrayed him once, and now it was her turn to pay.... But what Lorenzo didn't know was that she'd already paid, in heartache and tears. A cruel vendetta against her father had forced her to sacrifice the one true love of her life... Lorenzo. Now he was back -- and somehow Isobel had to persuade Lorenzo that she wasn't his enemy... she was the bride of his dreams! 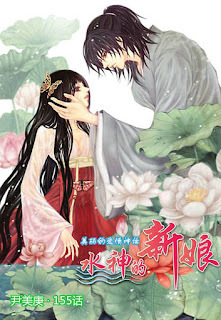 Excuse me, How can I download this manwha...??? ?